REMOVAL & REPLACEMENT - SRS, Inc.
A roof replacement gives a fresher look to your home and may help reduce energy bills. More importantly, it serves as a sturdier first line of defense in protecting your home from harsh weather conditions. Hence, it is of utmost importance to choose the right contractor that can do the job for you. At SRS, Inc., we understand that quality matters when it comes to your roof removal and replacement. We are experts at rejuvenating tired, dull, faded or rusting roofs and adding value and protection to your home. 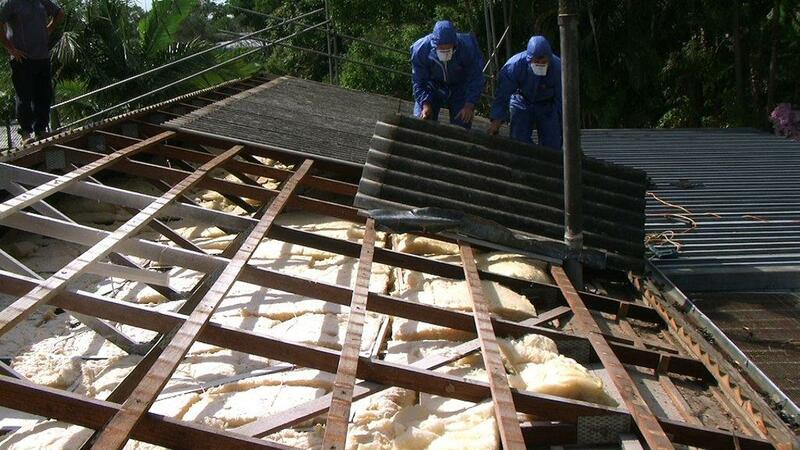 No roof replacement challenge is too big or too small for us. 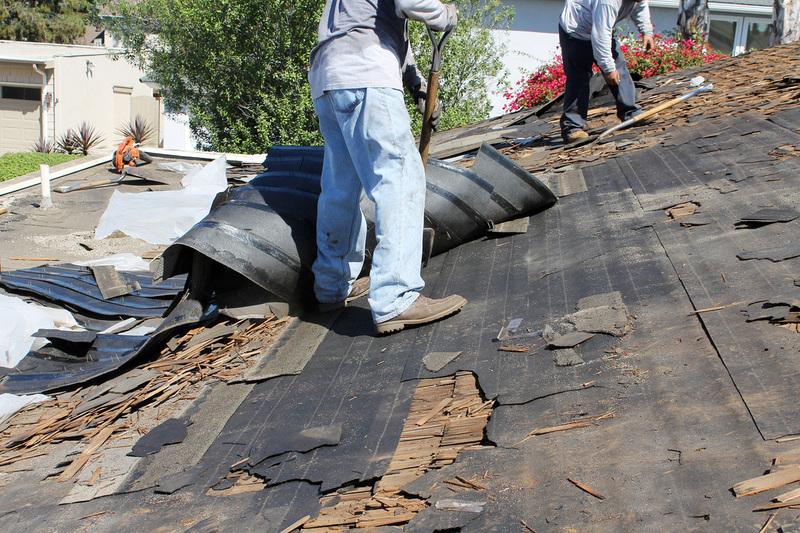 We offer a wide range of residential roofing services; from complete tear-out and installation to debris hauling. 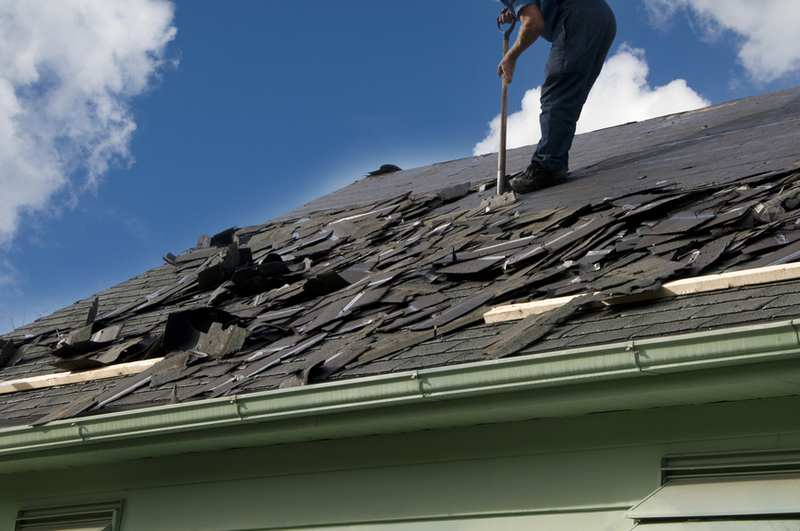 In addition, we boast a team of licensed and insured remodeling experts who has the experience and skills to install and repair your roof efficiently and safely. They are carefully selected to meet the highest standards of experience, know-how and customer service. You can relax knowing your home roofing removal and replacement will be completed with precision.